Metro Dental Care » How Long Has It Been Since You Have Visited the Dentist? Are you in need of a dentist? From a cracked crown, to an infected tooth, a dentist can not only help you deal with pain and a possible infection, a dentist can also make sure that your teeth are looking their best and contributing to a great smile. Unfortunately, many people who went to the dentist on a regular basis as a child and teenager fall out of the habit once they reach adulthood. Missing yearly checkups, however, means that you are not always getting the care that you need and doing everything that you can to avoid gum disease and unattractive plaque build up. 15 million people in the U.S. have dental crowns and bridge replacements for missing teeth. 70 years of scientific research has revealed that fluoride in community water can safely help prevent tooth decay by at least 25% in both adults and children. Periodontal disease in adults has decreased from the early 1970s until the latest National Health and Nutrition Examination Survey conducted in 2004, according to the National Institute of Dental and Craniofacial Research (NIDCR). Individuals should brush their teeth for two minutes twice a day with a soft bristled toothbrush, according to the American Dental Association (ADA). Toothbrushes should be replaced approximately every three to four months or more often if the bristles become frayed or matted. 82.5% of patients see a noticeable difference from teeth whitening procedures performed in a dental office. 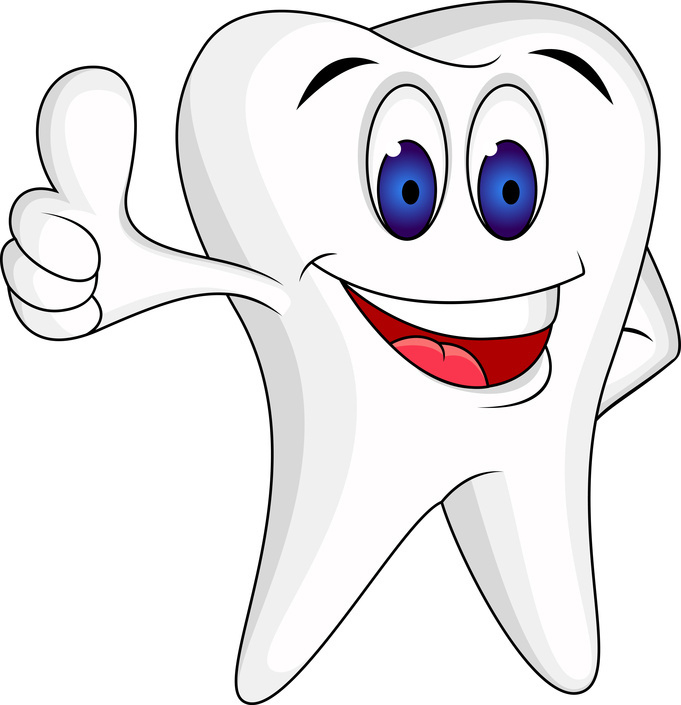 Do not spend another night tossing and turning from the pain of an infected tooth or other dental problem. Getting in to see the dentist can help you find a solution to any kind of dental issue, while at the same time getting the clean teeth that you need to have a great smile.